This organic Christmas table centrepiece is long lasting and goes great with any decor. We can customize colours if you would like as well. 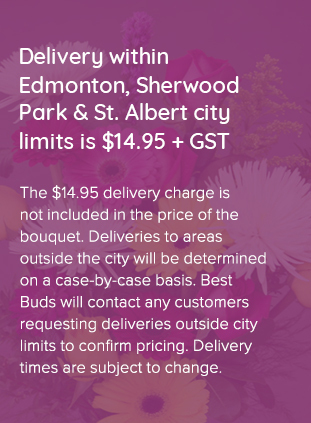 Would you like to upgrade your bouquet?